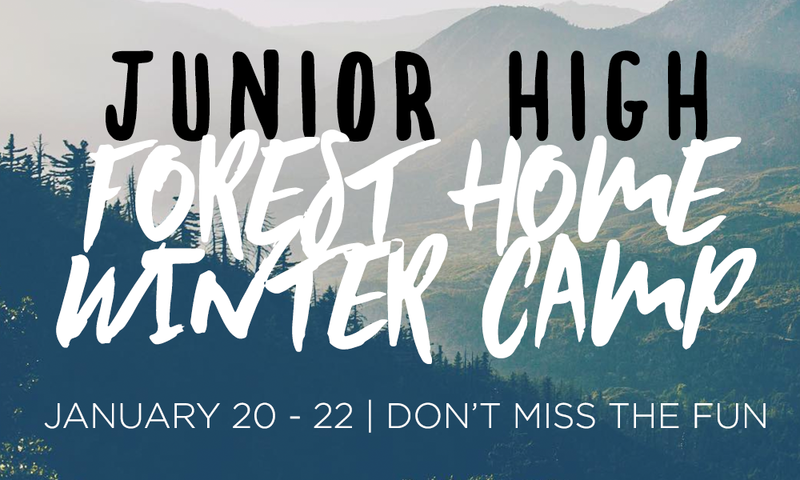 During a 3-day weekend of camp running Friday through Sunday, our Jr. High youth will discover who God has made them to be through teaching from God’s Word, small group discussions, and relevant worship. Not to mention….Hot chocolate at Stagecoach, Zip lining through the trees, or Phase Ten by the fireplace, anyone? Secure your spot now for just $220.00 per camper. Just click on the link below to contact Billy Scherer, Director of Youth Ministries. Don’t delay spots are limited.